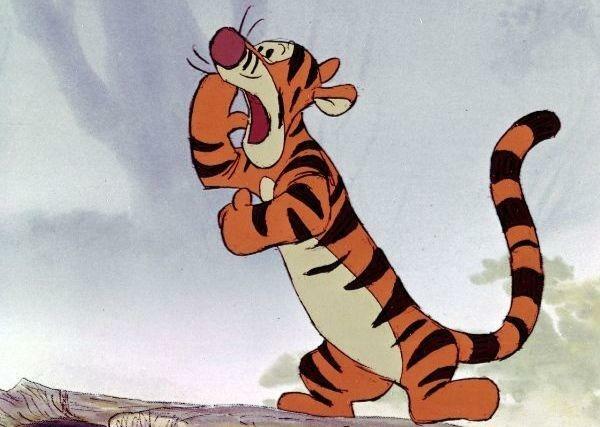 Web News System: Tigger Invented the Artificial Heart??? Paul Winchell, a comedian, voice-over actor, and puppeteer is probably best remembered for supplying the voice to Tigger in the Winnie the Pooh cartoons. In fact, Winchell won a 1986 Grammy Award for his rendition of “The Most Wonderful Thing About Tiggers.” Winchell enjoyed a long and successful career in the entertainment industry, but perhaps his biggest contribution to society was what he did as a side gig. Winchell, who had an interest in science and medicine, but no formal education in it, designed and patented the artificial heart. As a young child, Paul Winchell, born in 1922, was a stuttering timid kid. As a way to overcome both of these, Winchell taught himself ventriloquism and tried to copy his idol, Edgar Bergman. He put on shows at his school until his principal helped him sign up to be on a radio talent show. When Winchell won the contest, he was invited to tour on the Vaudeville circuit. As Vaudeville gave way to television, Winchell made a smooth transition to the small screen. 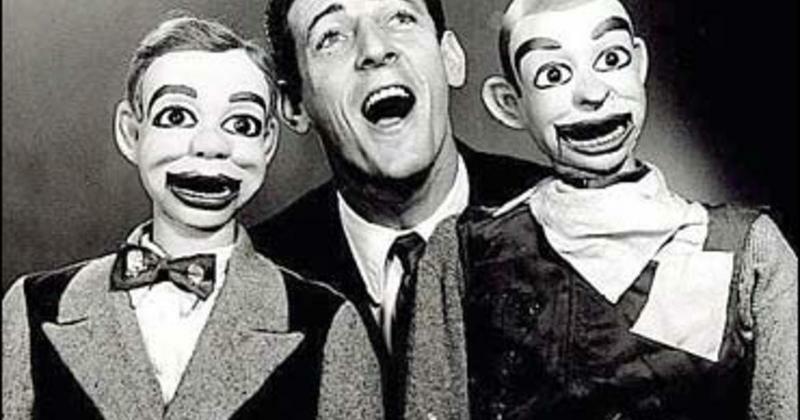 Beginning in 1947, Winchell hosted his own show…although his ventriloquist dummy also got top billing…called “The Paul Winchell-Jerry Mahoney Show”. Winchell and his dummies appeared on “The Ed Sullivan Show,” “I Love Lucy”, “The Dean Martin Show”, “Love, American Style,” and several other hit shows. Audiences loved his goofy voices and comedic timing. Throughout the 1960s, animated television shows became more and more popular. Winchell found steady work as a voice-over actor for Walt Disney and Hanna Barbera. 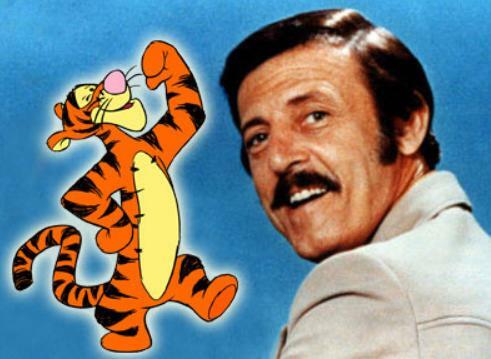 From the late 1960s through the close of the century, Paul Winchell provided the voice for Tigger in Disney’s Winnie the Pooh films and TV series. In 1986, Winchell recorded a song, titled “The Wonderful Thing About Tiggers,” for the Winnie the Pooh series. The song earned Winchell as Grammy Award and the series itself won an Oscar in the “Best Animated Feature” category. Although Paul Winchell found success in show business, it wasn’t his only passion. He had a lifelong interest in medicine, science, and inventing. A chance encounter in the 1950s would lead Winchell on a diverging path away from entertainment and toward medicine. In the early 1950s, Paul Winchell was invited to compete on TV’s “Arthur Murray Dance Party,” a show that was sort of a forerunner to today’s “Dancing With the Stars.” Winchell won the dance competition against Ricardo Montalban, but it was what happened at the after-party that would change Winchell’s life. 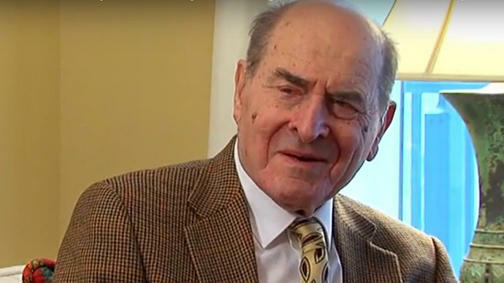 There he met Dr. Henry Heimlich, the man who created the Heimlich maneuver to help choking victims. Winchell and Heimlich hit it off and became long-time friends. Heimlich invited Winchell to observe open heart surgeries, and Winchell took him up on the offer…several times. From his observations of open-heart surgeries, Winchell knew that the procedure was risky to the patient. He theorized that if blood could be kept pumping through the body during the operation, the patient would have a much higher chance of survival. He designed and created the first artificial heart, with guidance from Heimlich. In 1956, Winchell applied for a patent for his artificial heart and, in 1963, it was granted to him. When Winchell found out that a team of researchers from the University of Utah was working on their own artificial heart, Winchell donated his invention to them. Leading the group was Dr. Robert Jarvik. 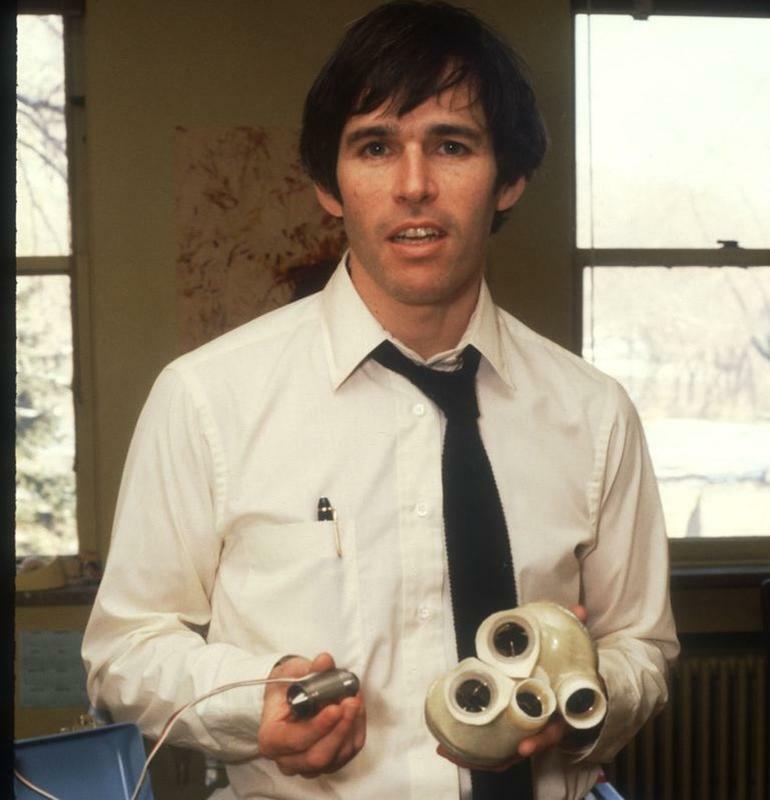 Jarvik expanded on Winchell’s basic design and developed the Jarvik-7, the first artificial heart that was designed to be implanted in a person’s body for permanent use, not just a temporary tool used during complicated surgeries. The Jarvik-7 was first successfully used in 1982. 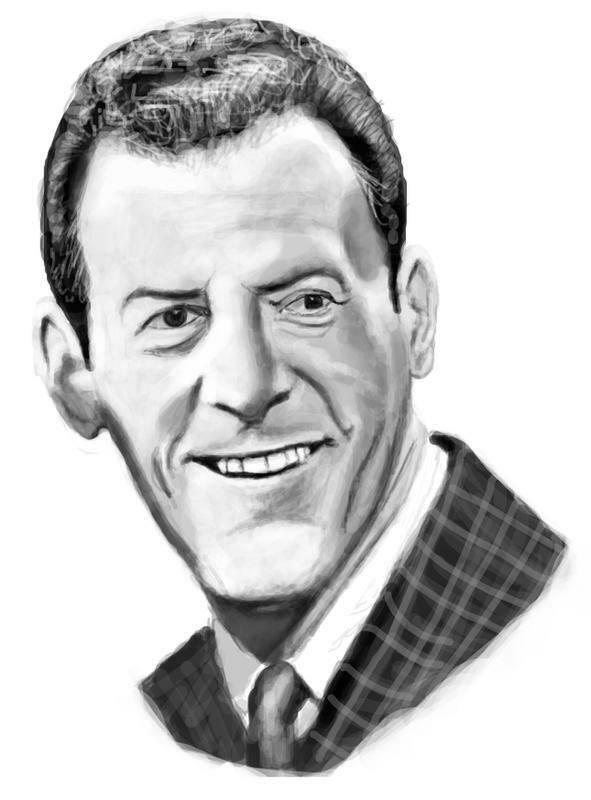 Inspired by the work he did with Dr. Heimlich in the 1950s, Paul Winchell enrolled as a pre-med student at Columbia University in 1959. Because he had to squeeze his course work in between acting and entertainment jobs, he didn’t complete his studies until 1974. 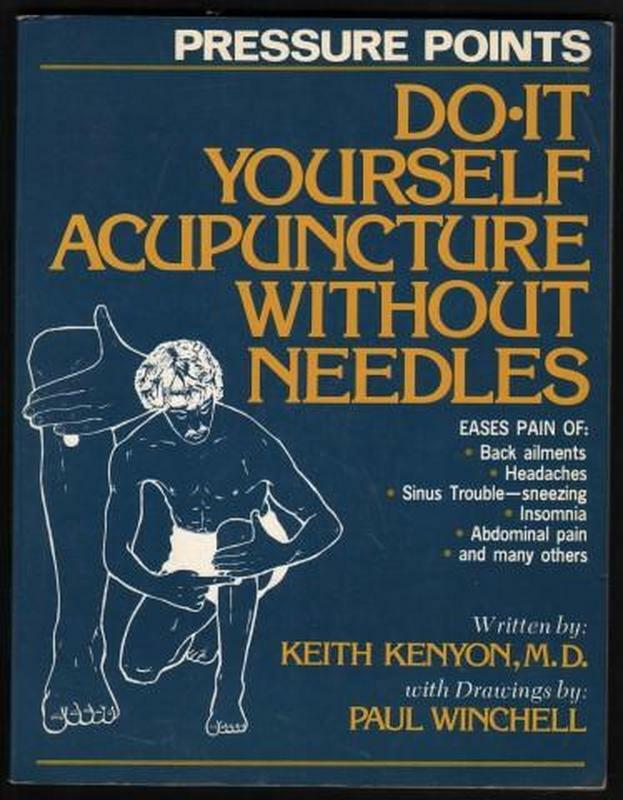 It was then that Winchell graduated from the Acupuncture Research College in Los Angeles as a doctor of acupuncture. 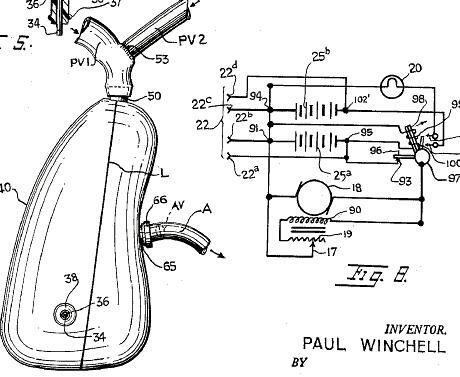 In addition to the artificial heart, Paul Winchell invented several other items. 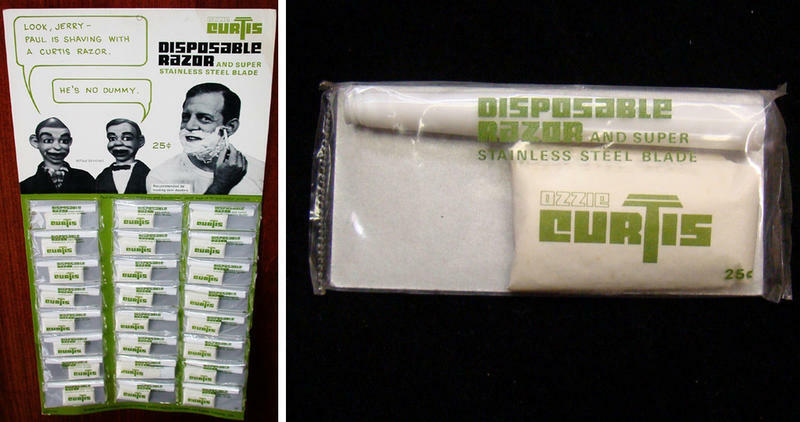 In fact, he held 30 patents for a variety of things, such as a portable blood plasma defroster, a retractable fountain pen, disposable razors, heated gloves, and a flameless cigarette lighter. Paul Winchell is a rare example of a person who achieves a high degree of success in two vastly different fields. 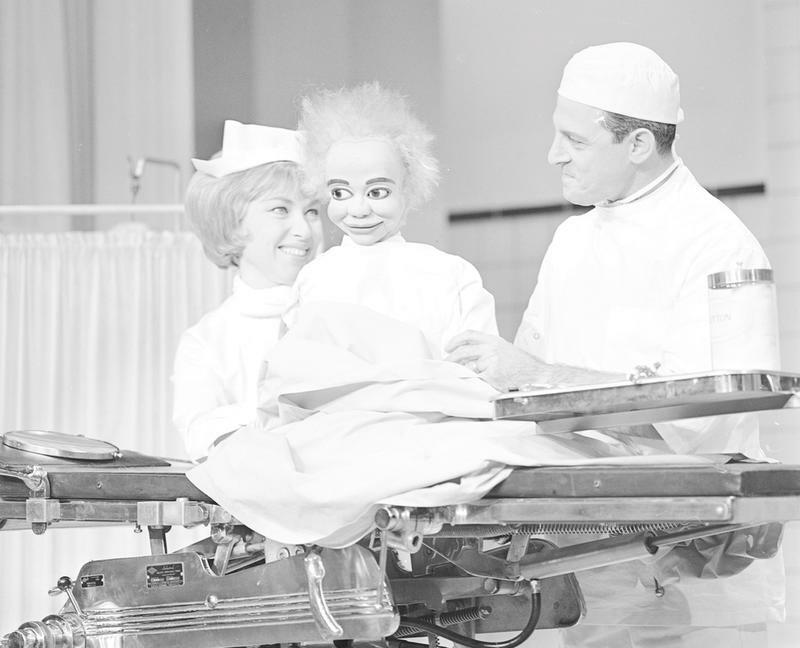 As an entertainer, he was a talented ventriloquist and character voice-over actor. As an inventor, he was a creative genius whose inventions have helped save lives. You could say that the wonderful thing about Paul Winchell was he’s the only one.